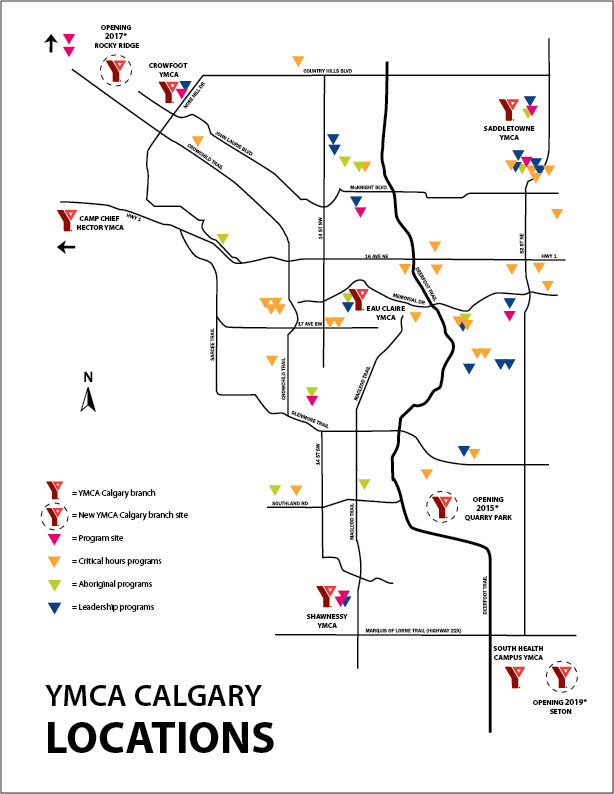 YMCA Calgary’s Community branch serves individuals and communities beyond traditional YMCA Health & Wellness branch doors. Programs are offered at over 60 sites in all quadrants of the city. Included are youth leadership, after-school programs, health and wellness, recreation, child care, newcomers to Canada programs, Aboriginal programs and global initiatives. These programs, generously supported by donors, ensure all people have access to quality programs which help individuals grow, thrive, lead and belong. The Community YMCA team is headed-up by the interim General Manager Angela Brown.